The stimulant Ruiz took was Adderall, which is an amphetamine used to treat ADHD (attention deficit hyperactivity disorder). College students use it to improve focus and stamina. For ADHD, it helps alleviate symptoms and allows patients to behave “normally” (if there is such a thing as normal). Another Phillie, Kevin Frandsen, was suspended in 2011 for a different amphetamine, Ritalin, while in the minors. These pills have become more common over the years among athletes looking for a “mental” boost instead of a physical one, like steroids. There is much debate over whether or not amphetamines really offer any serious edge, but Ruiz’s numbers this past year do seem suspicious. He had career highs in many categories including batting average, home runs and slugging percentage. Know what else is a stimulant? Caffeine. So can players just drink jugs of coffee before games to get a similar effect? And how about energy drinks, like 5-Hour Energy or Monster? While these are not nearly as strong as Adderall, it does raise some interesting questions. Does feeling more “awake” enhance baseball performance? And if so, how much? There have been a number of studies which can be found in scientific journals, but the results are varied and, therefore, inconclusive. An article at LiveScience.com reviews a journal entry by six scientists from top universities who advocate the use of amphetamines by healthy people. But the review serves to show an opposing view, noting the dangers of drug dependency and side effects. So even scientists cannot seem to agree on the subject. Whatever the individual opinion on the subject, the end result is the same. There will be no Chooch for the first month of the season. Worse, players are only given a suspension for use of amphetamines after their second failed test. This means Ruiz knew he was to be retested, and still did not stop taking the drug. 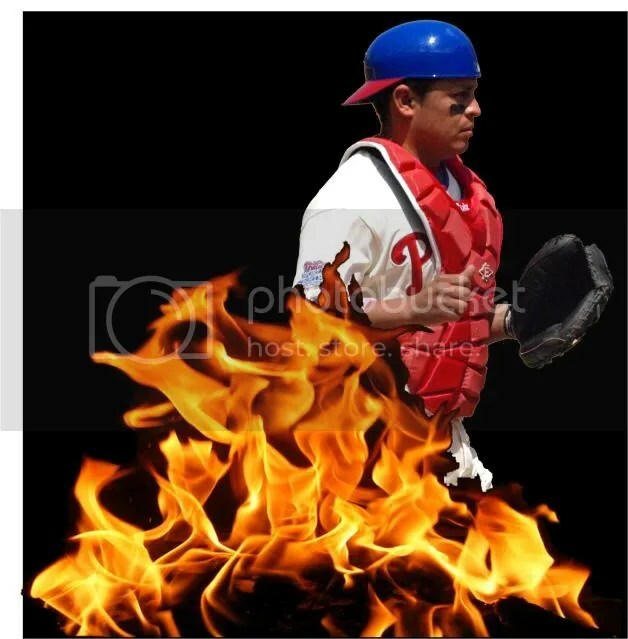 Chooch, you are killing me, man! What the *%*^@!!?? I need a stiff drink right about now. Spring training has not even begun, and I already feel the weight of impending doom upon us. Hey, isn’t the end of the world nearly upon us? December 21, 2012 is less than a month away and, according to the Mayan calendar, we are all as good as gone. 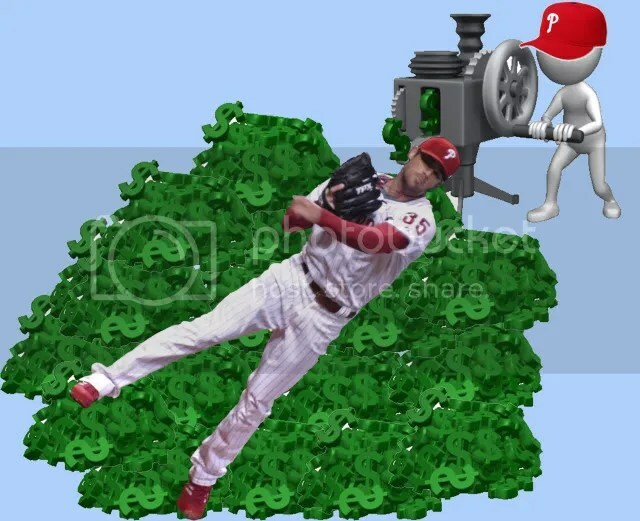 Is Chooch the first sign of the apocalypse or do the Phillies just have a black cloud over them in 2012? And could the Angels signing of Ryan Madson, who the Phillies should have gone after this offseason, be apocalypse sign #2? I officially hate the Mayans for prompting this silly discussion. Let us all hope that 2013 has better luck in store for all of us. ‘Tis the season to buy lots of crap! Black Friday, Cyber Monday….here we come! The Phillies began shopping early when they signed Kevin Frandsen earlier this month to a 1-year, $850,000 deal. If Frandsen plays the way he did last year, that small chunk of change could wind up being the bargain of the year. But the Phillies have a much longer shopping list than that. Unfortunately, even on Black Friday, not everything is on sale. 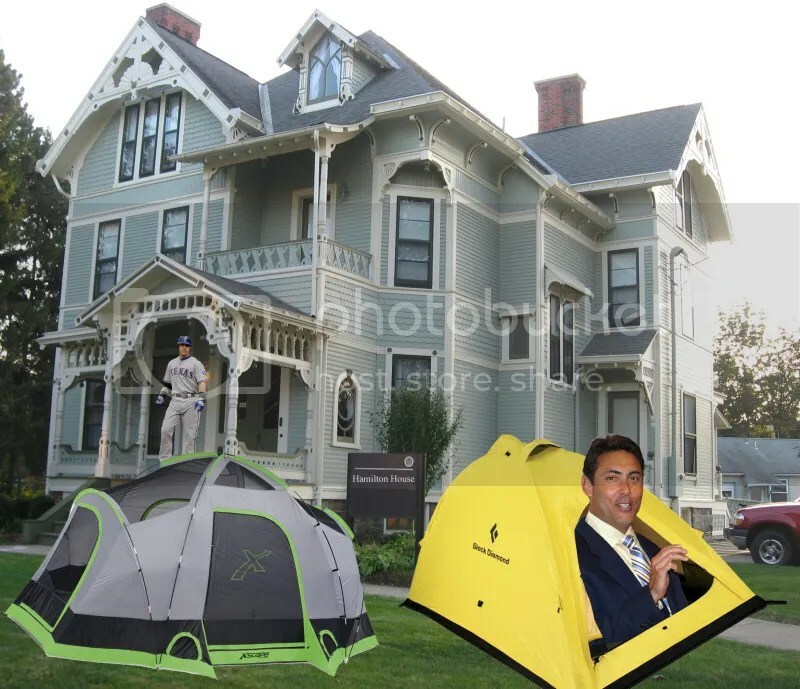 Even if Ruben Amaro Jr. camped out in front of All-Star Josh Hamilton’s house all night, I am pretty sure someone with more money would be camped out in front of him in line. Fold up the tent, Ruben, and let’s work on a more realistic shopping list. – The first item on the list should be a centerfielder. I hear our old pal Shane Victorino may come at a descent discount. 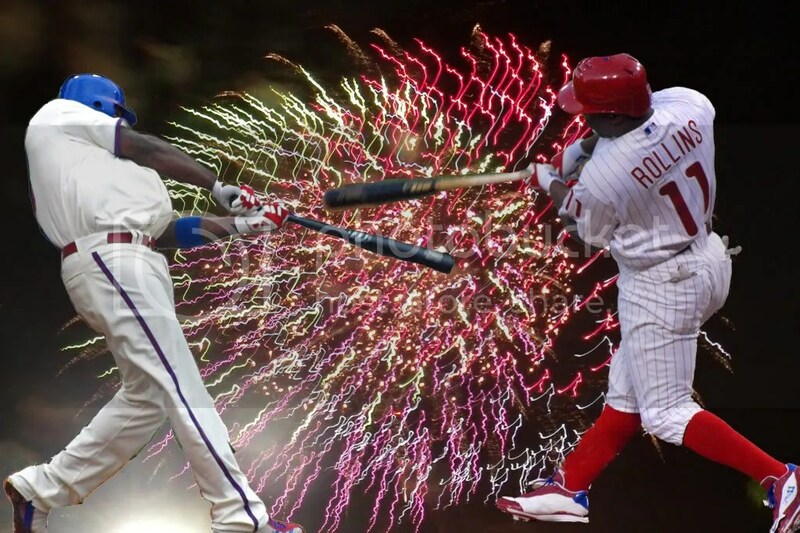 But the Phillies seem to be more focused on B.J. Upton, who could rival Ryan Howard for strikeouts. They both strike out around 30% of the time and neither hit for average. Regardless, this team needs to shop for an outfielder! – Bullpen help is needed….badly. Maybe the Phillies need to look back at a few guys they previously tossed in the trash? Here are some oldies, but goodies: Our old pal Chad Durbin had a 3.10 ERA for the Braves last season. And how about Jason Grilli, who was with the Phillies minor league system until they dumped him…he went on to record a 2.91 ERA for the Pirates last season. 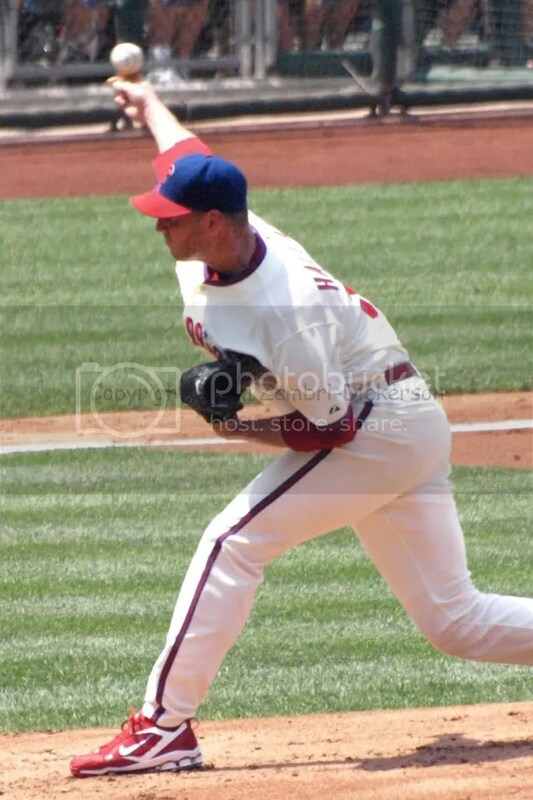 But my #1 oldie would be Ryan Madson. He is coming off Tommy John surgery so the bidding for him should not get too high. – Third base: Personally, I feel a combination of Frandsen and a drug-free Freddy Galvis can handle the hot corner. But if you are the type who MUST buy during holiday sales whether you need to or not, here is who might deserve a look: Kevin Youkilis will be 34 in March, but the guy can still hit for power. 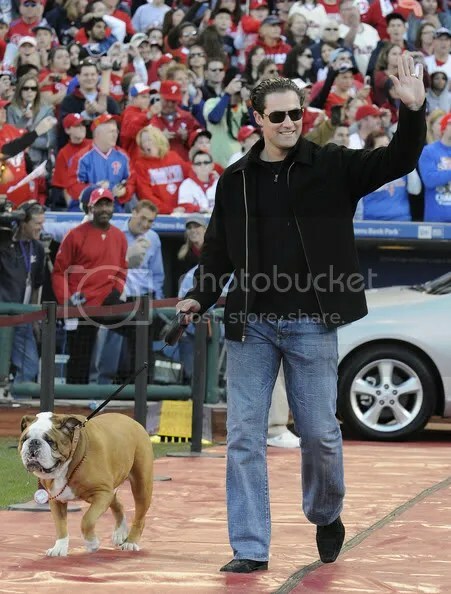 At 36 years, Michael Young is not exactly young anymore….but he would be a solid veteran to keep the spot warm for a much younger Cody Asche in 2014. – While the team is stocked with starting pitchers, maybe a few small upgrades could help? 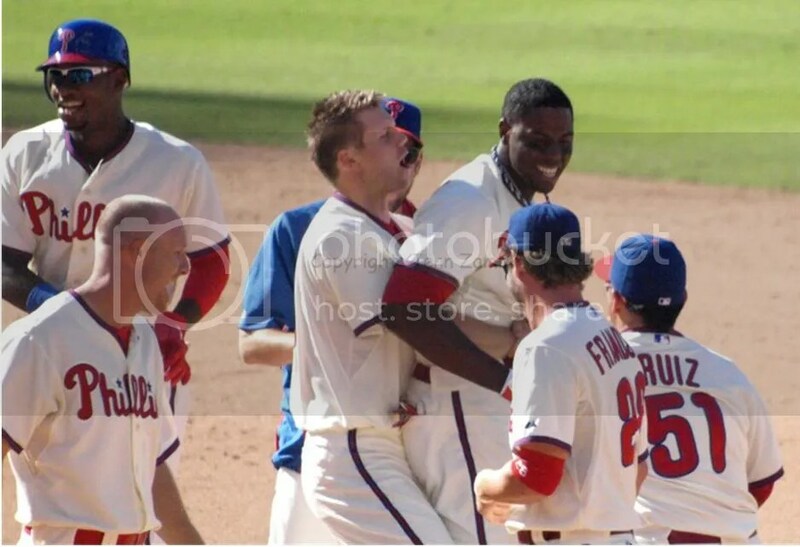 You know…get Roy Halladay a bionic shoulder to replace the bum one. Buy Kyle Kendrick an “All I Want For X-Mas is You” tee-shirt to keep his confidence high. And for Cliff Lee, donate to his favorite charity and make a pledge to get him more than 6 wins this year. 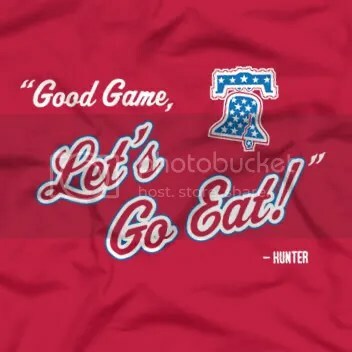 – And the final big purchase for the Phillies should be a stand-up comedian. When things start to go downhill for the Phils, the comedian can jump in and tell jokes between innings to keep spirits high. Because as a fan base in 2012, we have all lost a bit of our sense of humor. You cannot blame us though…losing is just not funny. Help us all remember how to laugh and smile again! And if the wins start coming, you can trade the comedian to a more needy team. Utley Answers, But Are We Asking the Right Questions? Phillies beat writer Todd Zolecki reported that Chase Utley answered many questions about his injured left knee yesterday. He spoke about a new rehab program and stated that he would play again this year, although no time table was given. Utley also stated that last year, it was the right knee that bothered him and this year it is the left. He is optimistic because the right knee feels fine now and the new program seems to be working on the left knee. But does this not beg the obvious question that no one has asked him? When the right knee was injured, why did he change his routine/program on only the right side? Why was the program not changed for BOTH knees back when this issue originally started flaring up? 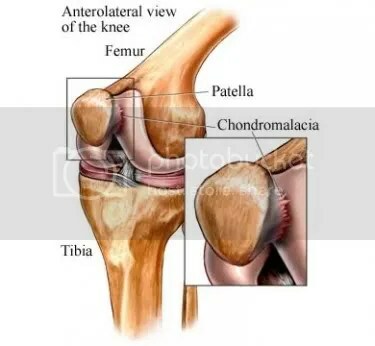 What affects the right knee can also affect the left, especially when it involves impact movements like running and jumping. Still, no precautions were taken. Why? And who in the world was giving Utley training advice at that time? Because whoever neglected to state the obvious may have just cost the Phillies another half a season with no All-Star second baseman. This could also cut Utley’s career short if the problem persists. Right now, he believes it will all work out. But a few years down the road, who knows? As you may have heard, former Philles closer Ryan Madson needs Tommy John surgery, ending his 2012 season with the Reds before it even began. Worse than that, super agent Scott Boras managed to dig up only a 1-year deal for Madson which means he may have to beg for a 2013 contract after not having pitched for all of 2012. The Wild Thing, former closer Mitch Williams, wrote an excellent article about Madson’s free agency this off-season. Williams discovered that Boras turned down a 3-year, $33 million counteroffer from the Phillies without ever consulting Madson, who did wish to return to Philly. Instead, Madson got stuck with a meager 1-year deal with the Reds. Williams then posed the question, “What if he gets injured.” Well the Wild Thing’s crystal ball was correct. Madson got hurt and now his career may be in jeopardy. Mad Dog Madson should be foaming at the mouth over the way his agent handled his free agency. If I were Madson, Boras would be fired. Then again, I guess the Phillies can thank Boras for doing such a crappy job. Had he not totally sucked, the Phillies would be paying Madson $11 million this year to do nothing except have surgery. Nicely done, Boras.